So we can provide you help and guidance as and when you need it. Once you register we’ll send you a welcome pack containing the things you need to run a successful fundraiser. You'll get a document which authorises you to fundraise on our behalf which you may need to show donors, sponsors and other event organisers. Simply click here and fill out your details to register. Once you have registered, you will receive an email with all of your login details for your online fundraising page. You will also receive a call from one of our support team members to check in with you and provide any support you need. All of the money raised will go towards providing orientation and mobility training, adaptive aids, counselling, case management and so many other vital services to people living with sensory disability and families of children with autism. To find out more, check out the ‘How your support helps’ page. The best part about your fundraising dashboard is that you can email your networks directly from it! Simply click on the ‘Send Email’ tab; you can either use the email template we’ve provided or write your own message. If someone donates to my page online, will they get a tax receipt? Yes! Everyone who donates to your fundraising page will automatically receive a tax receipt via email. All donations over $2 are tax deductible! What sort of things can I do as a fundraiser? The sky is the limit! You can turn anything you like into a fundraising event. Check out the ‘Fundraising Ideas’ page for some pawsome inspiration! What support will Guide Dogs provide? 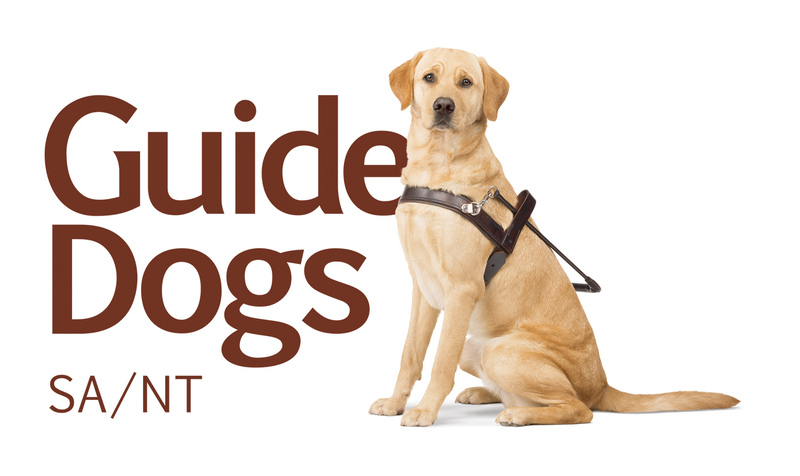 The Fundraising Team at Guide Dogs is here to help you every step of the way with your event. While we can't organise your event for you, we can provide expert guidance and support during your fundraising journey. Feel free to call our fundraising team on 08 8203 8302; we’re always here to help! What about budget and expenses? Guide Dogs SA/NT cannot pay expenses incurred at your fundraising event, but you can deduct necessary expenses from the proceeds of your event (total expenses should be less than 30% of the total proceeds). It is a good idea to make sure everyone who is supporting your event/activity is aware of this. Your fundraising dashboard is your very own website page the allows you to easily manage your fundraising. You can personalise it with your story, pictures and updates! PLUS you can use it to send out emails to your friends and family to ask them for donations (and thank them when they have donated). What is the web address for my fundraising page? The web address for your online fundraising page will be in your registration email. If you can’t locate that, try searching for your page (it’s a sneaky trick we sometimes use!). Otherwise, give our fundraising team a call and we’ll help you find it. How do I upload photos or edit my fundraising page? Uploading photos to your page is super easy. Simply log on to your fundraising dashboard, click on the ‘edit my page’ tab, follow the prompts and save the changes you make. If you get stuck, feel free to call our fundraising team and they can help you with this. When you click on the ‘login’ button, there will be a small prompt if you have forgotten your details. We will send you an email with your username and a link to reset your password. I’ve finished my fundraiser, what now? Congratulations! It’s a huge achievement to complete your own fundraiser, you should be very proud of yourself! Now that you’ve finished, make sure you bank any additional offline funds that you have collected. And be sure to share your fundraising photos and story with us – either post a pic on our Facebook page or send us an email; we’d love to hear from you! Still have a question? 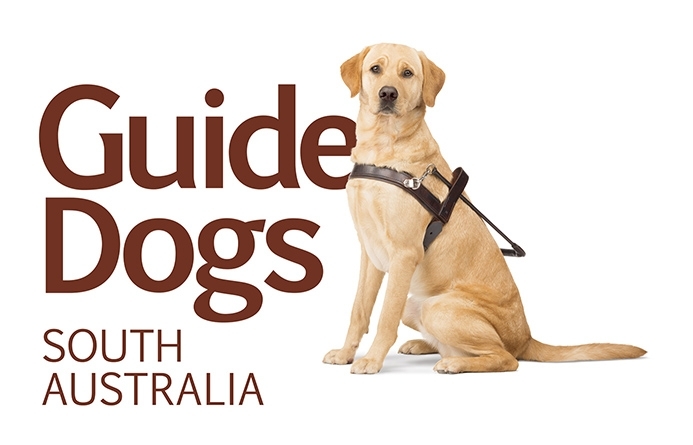 Contact our fundraising team on 8203 8302 or email fundraising@guidedogs.org.au – we are here to help you!